The November elections are quickly drawing near, and early voting begins on October 2, 2012. Whenever you choose to vote, you need to be registered to do so by October 9, 2012. The Delaware County District Library serves as a voter registration center for Delaware County, with registration forms at all of our locations. Once you complete the form, Library staff will deliver it to the Delaware County Board of Elections, or you can hand deliver or mail it yourself if you prefer. You can also check to see if you’re already registered or where you can vote on the Board of Elections web site. Don’t miss the opportunity for your voice to be heard in this important election simply because you forgot to register. The Library is open seven days a week, with hours until 9:00 throughout the week. Saturday hours are 9:00-5:00, and Sunday hours are 12:00-5:00. The hours at the Ostrander Branch are somewhat different that those at Delaware, Powell and Orange, so check the web site for a complete list. 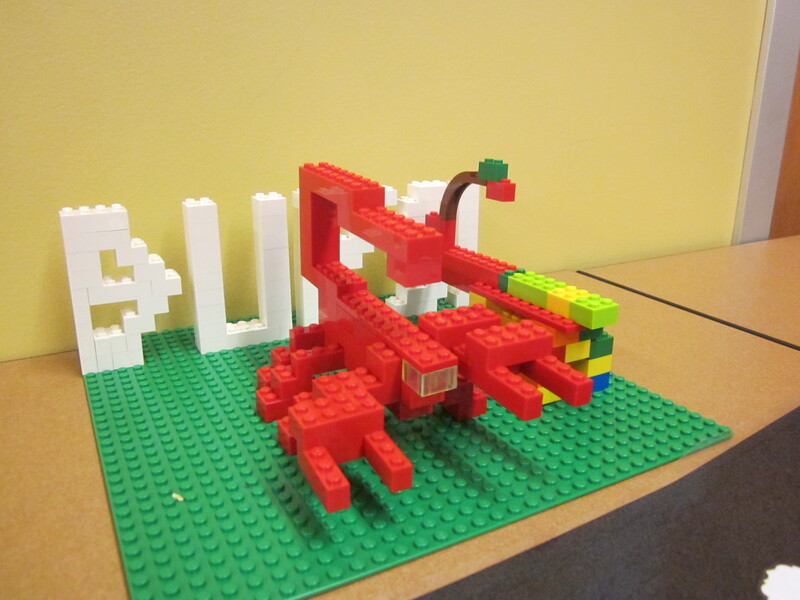 And while you’re thinking about voting, cast your vote for the Library in the Lego Duplo Read! Build! Play! contest. You only have until October 1 to support DCDL and help us win more Lego blocks for our young and avid Lego enthusiasts. You’re Invited to a Community Baby Shower! Are you preparing to welcome your first child into the world? Or did you add a new little one to your family recently? To help you learn about the wide variety of community resources that Delaware County has to offer first-time parents, Delaware County District Library staff are delighted to invite you to a community baby shower on Thursday, September 27 from 6:30-8:00 p.m. at the Library’s Orange Branch. Join us as local businesses and organizations showcase their services to help you care for yourself and your newborn. There will be lots of folks available to answer your questions about health, education, financial planning, safely, and much more. And you can sign your baby for his or her own Library card, too. It wouldn’t be a baby shower without cake and games, so you are welcome to take a break and indulge. We’ve Dropped in the Standings—HELP! 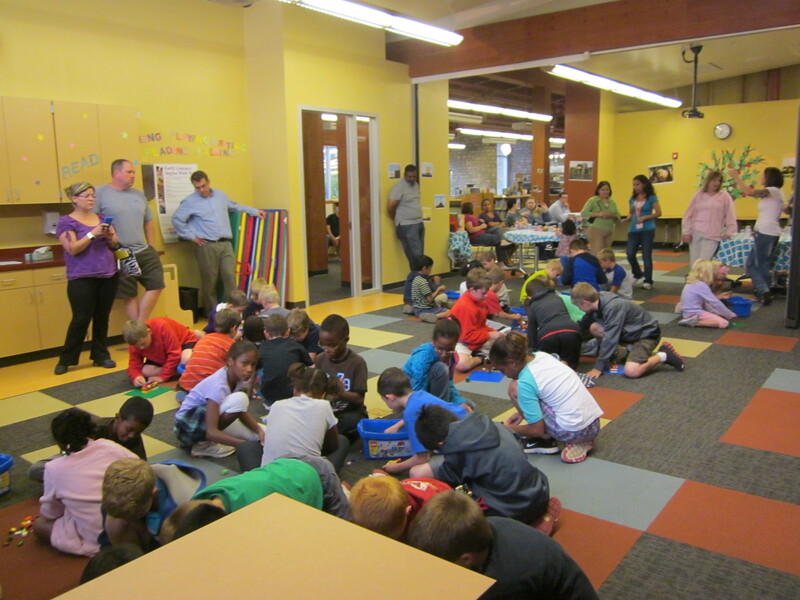 One of the most popular programs for kids at the Delaware County District Library involves LEGOs. 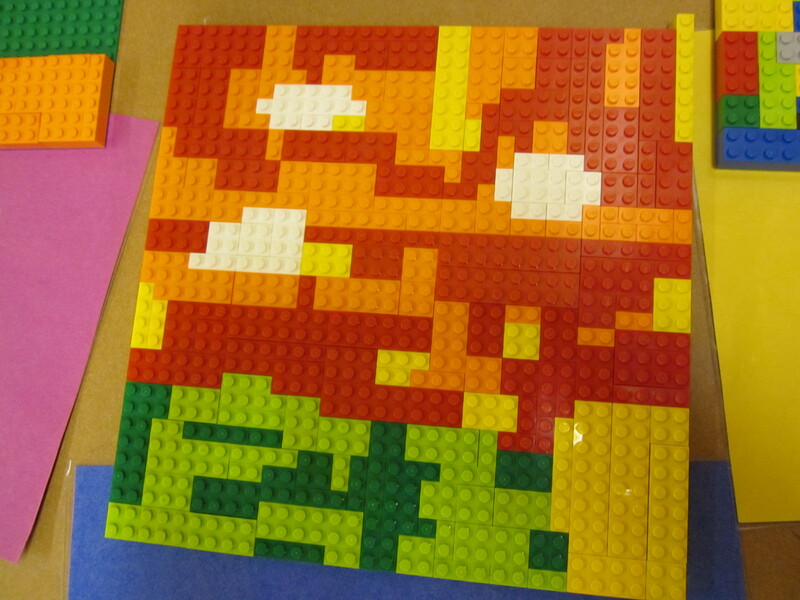 Kids absolutely love the challenge of building something with LEGOs and their imaginative creations are something to behold!